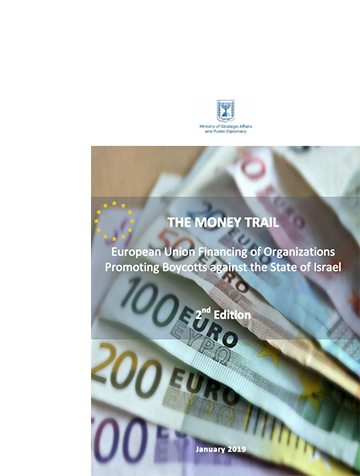 This report presents the Ministry of Strategic Affair’s updated research regarding financial aid granted by European Union institutions to Palestinian and European non-governmental organizations which promote boycotts against the State of Israel. It details the funding provided by the European Union to these organizations in 2017 and multi-year funding beginning in 2018 (for which full data has still not been released by the EU). 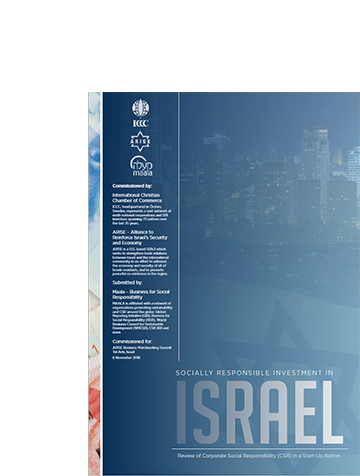 This report presents dozens of examples of significant ties between activists in NGOs, which delegitimize and promote boycotts of Israel, and Hamas and the PFLP. Hamas and the PFLP are designated terrorist organizations in the European Union, the US and Israel. 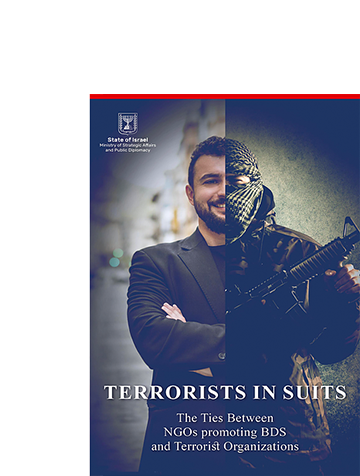 These ties manifest themselves in the form of activists who were terrorists in the past and some even in the present, and who currently fill key positions in such NGOs; in joint activities and campaigns against the State of Israel; and in financial assistance to one another.